Gallahers Chewing Tobacco (called Twist, a Screw of Bacca etc). 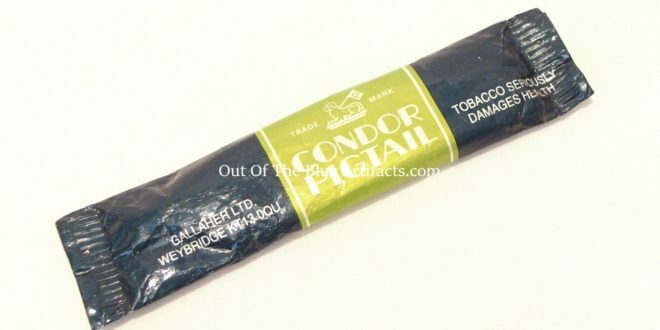 This chewing tobacco came in a moist rolled piece of fresh leaf tobacco 7″ long bent in half and inserted into the packet and sold in the colliery canteens. This make of chewing tobacco was used in the 1970s 80s and 1990s. Size 5 1/2″ x 1 1/2″. 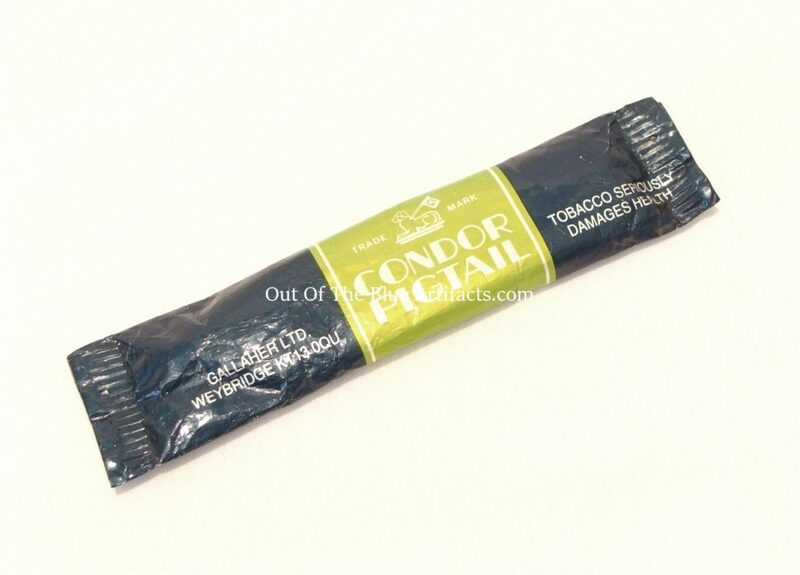 This tobacco was chewed by the miners underground to keep your mouth moist in dusty conditions and as a substitute for smoking cigarettes (which was banned underground) chewing tobacco was also used by many miners to place on cuts and wounds suffered at work as it seemed to stop infections. In 1977 this item cost 25p.